Are you tired, lacking energy? Are you in pain? Do you feel like there’s never enough time in the day? Do you wish you had more time to give to those who matter in your life? Do you lack direction? Do you dread going to work some days? Maybe you have some underlying long-standing concerns, if so, then it would benefit you to try Yoga Therapy, with assisted yoga postures. As you explore you bridge the mind, body and emotions to promote holistic health and healing. 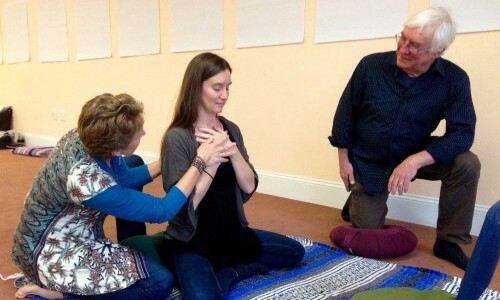 Suitable for anyone, with or without yoga experience, PRYT is a very powerful tool for creating lasting life changes. 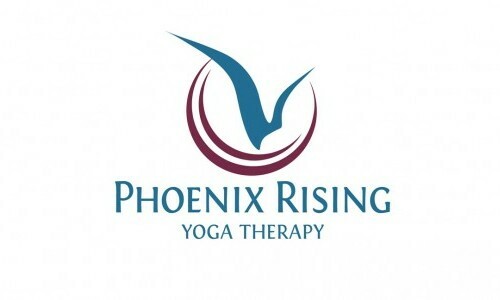 Lifeworx offers individual Phoenix Rising Yoga Therapy (PRYT), which guides you to listen to your “own knowledge and wisdom”, in your body and mind. Often the body remembers what the mind forgets, releasing chronic physical and emotional pain. With the support of the PRYT Practitioner who follows and honors your own unique needs, as you speak these insights aloud and are heard, this allows you to set goals and intentions.